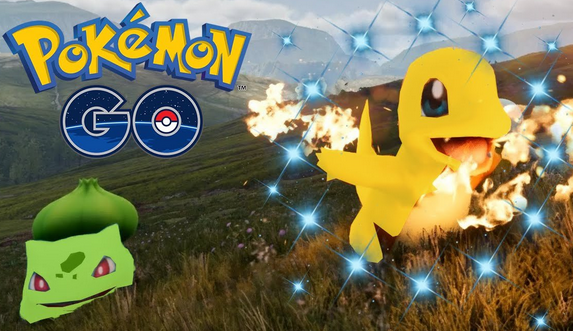 Kanto Week is in full force currently in Pokemon GO, and now it has been discovered, thanks to one wise fan, that over a hundred brand new shiny forms have been added to the coding found in Pokemon GO! Though virtually all of these shiny forms aren't yet obtainable, many players believe they will be soon enough. There are even some players that have a particular feeling that an All-shiny pokemon promotional Event could be in the works by niantic! Get ready, Pokemon GO Players! shiny Pokemon are coming! Shiny Charizard Coming To Pokemon GO?